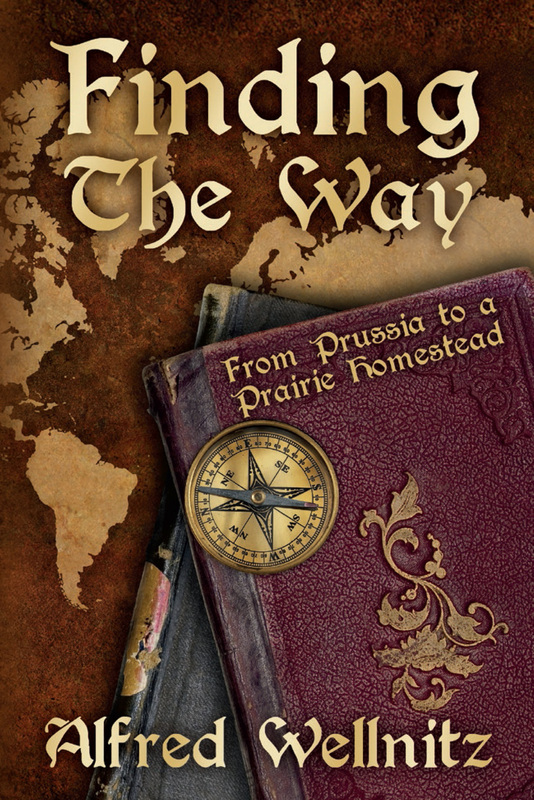 A revised version the book Finding the Way has been completed and paper back and Kindle versions are available at Amazon. See Alfred Wellnitz Amazon page: >http://www.amazon.com/s/ref=nb_sb_noss?url=search-alias%3Dstripbooks&field-keywords=alfred+Wellnitz&x=19&y=12. Amazon subscribers can download the Kindle version for free for at least the next ninety days from the date of this posting. Finding the way was first published in 2004. How time does fly. The revision has reduced the word count from over ninety three thousand words to eighty seven thousand words without making any significant changes to the story. This has been accomplished by eliminating unnecessary words, modifying sentences and paragraphs. It is also a result of applying some of the things I have learned during the past ten years while writing thee novels and numerous short stories. I’m confident that the revisions will provide an improved experience for readers of the book. Karl meets Heinrich Schlicter while crossing the Atlantic and with little money between them after landing in Baltimore, the two team up. They take menial jobs to pay for food and shelter and to accumulate funds needed to work their way west where land can be homesteaded. Karl and Heinrich first move to Chicago to work in the meat packing industry where Karl strives to accumulate enough money to fund his homestead plans. They find the meat packing work and living conditions oppressive and the compensation inadequate. They move onto the north woods of Wisconsin and work as lumberjacks for two winters. After Karl finally accumulates the funds needed to fulfill his plans, Heinrich convinces Karl to join him in the 1876 Black Hill’s gold rush. The Black Hills adventure includes deadly encounters with Indians, a lively existence in a lawless Deadwood and Karl falling in love with a mixed blood Indian woman. After two years in the Black Hills and seven years of pursuing his dream, Karl, with the woman he loves, and Heinrich set out on a four hundred mile horseback ride to homestead fertile virgin prairie near the eastern edge of the Dakota Territory.